Beta software updates have always been quite interesting and something to look forward to. Not only do they add exciting new features, but they do also end up adding some unexpected features to the device as well. On the same lines, a Reddit user has noticed something pretty cool. 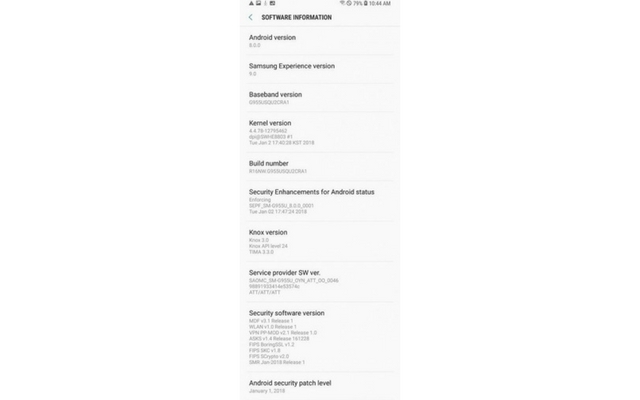 Samsung seems to be rolling out a new Oreo beta build for Snapdragon 835 SoC powered Galaxy S8 and S8 Plus. And apart from the usual improvements over the previous one, the update seems to add Dolby Atmos audio integration. This is great news considering the fact that the feature is not even available for the Galaxy Note 8 yet. For the uninitiated, Dolby Atmos is a popular surround sound technology that provides audio enhancement to devices provided that the manufacturer has licensed the technology. In layman terms, the technology improves the audio output of the device, especially when using headphones. Other notable additions include January Security patch, which is again quite awesome, and it also includes a new boot animation logo. Also, if you don’t feel like waiting for the official rollout of the update, then thankfully, the user has also given us the firmware files for both the devices. Here are the download links for the same, though you should run a checksum test to verify whether the files are authentic. Before you hop into the setup procedure, make sure that your device is a Snapdragon variant, and it is running on the BQL1 Oreo beta. You can then manually install the firmware via Recovery. 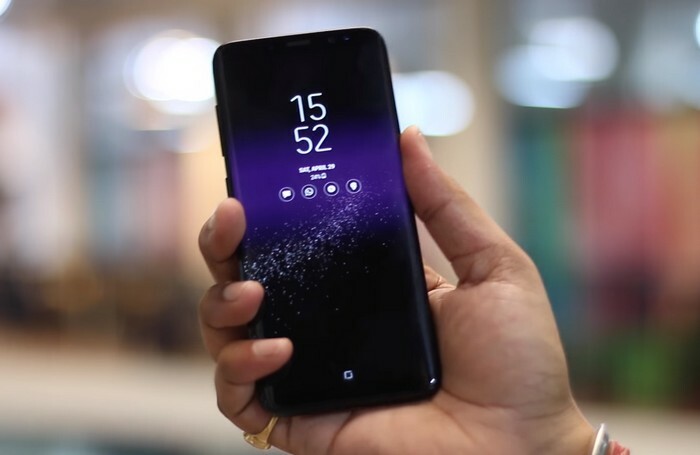 Considering the fact that Oreo beta program may end on January 15, it is highly possible that official OTA for both Galaxy S8/S8 Plus and Note 8 is just right around the corner. In fact, earlier today, some Galaxy Note 8 users have started receiving the official Oreo update out of nowhere.